New York State has committed to investing $5 million in Stony Brook University’s Center for Clean Water Technology to develop new filtration technologies for water suppliers to remove increasing contaminants in drinking water on Long Island. This funding comes after the State Department of Environmental Conservation declared Gabreski Airport in Westhampton a Superfund Site on Sept. 12. The DEC also called for the development of new clean water technologies. Long Island is a sole source aquifer, Garvey said, which essentially means that the island’s drinking water sources sit underneath more than 500,000 septic systems across Nassau and Suffolk Counties. It delivers high concentrations of nutrients and other contaminants directly to groundwater, which is Long Island’s drinking water source. According to a press release from Gov. 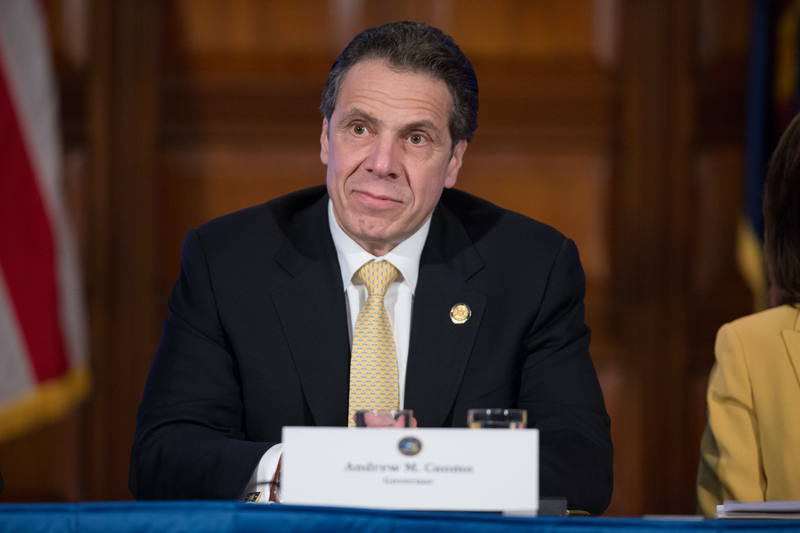 Andrew Cuomo in April, the DEC added perfluorooctanesulfonic acid, or PFOS, to the state’s list of hazardous substances. PFOS, a chemical commonly used in stain repellants, can cause blood, immune system, thyroid and fetal growth issues. Cuomo’s release went on to say that only three months later, the DEC identified Gabreski Airport as a potential superfund site from the use of firefighting foam containing PFOS. After an investigation of soil samples and groundwater at Gabreski, PFOS contamination was significantly confirmed at the site. “…It is imperative that the Department of Defense and Air National Guard continue to work alongside state and local government to ensure that all impacted residents have access to safe and clean drinking water,” NY-1 Congressman Lee Zeldin said in a letter to Ash Carter, secretary of defense and Lieutenant General Stanley E. Clarke III of the Air National Guard. Drinking water quality is guided by Maximum Contaminant Levels, which are standards set by federal and state guidelines based on data, Garvey said. It identifies the legal threshold limit on the amount of a substance that is allowed in public water systems. One example is that the MCL for nitrogen in drinking water is 10mg/L. The problem with creating new water technology to decrease contamination is that new chemicals and compounds are constantly being made. This results in a lengthy process to identify how much of those can be unsafe for drinking water. “Once a standard is imposed, water providers are obliged to meet it, which can be difficult and costly,” Garvey said. Piloting new water technology takes time because substantial data is required to assure that a technology is working reliably. The center says the $5 million provided for the pilot testing is vital to prove the capabilities of new technology and get it to the marketplace for implementation. “Beyond pilot testing, it’s likely the center will also do some in-house R&D, which could lead to new innovations emanating from Stony Brook as well,” Garvey said.